We hope you can join us for this perfect pairing! We will be wine tasting with wine connoisseur, Heather Kes. 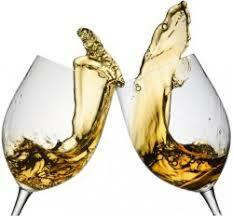 There will be 2 white wines and 2 red wines and Heather will guide us through the wine tasting experience. Our featured piece to paint will also be wine glasses! Follow along step by step or choose your own design. A wine glass is included in the ticket price or choose any piece in the studio for up to $20. Complimentary coffee, tea, hot chocolate and light snacks. Wine, craft beer and cider will also be available for purchase. $35 per person.